This violin like instrument is unfortunately getting very rare, it was used frequently during Batuku events in the past though. The Batuku dance and music are also clearly Upper Guinean in inspiration but no direct equivalent on the mainland has been found up till now. At least not that I’m aware of, perhaps also because of separate evolution on Cape Verde (females playing a dominant role unlike in most mainland musical traditions). However the Cimboa itself seems to be clearly hailing from the northern parts of Senegambia. The word itself apparently being derived from Mandinga. This quote below mentioning the Mandinga etymology and how it used to be played also on other islands besides Santiago. 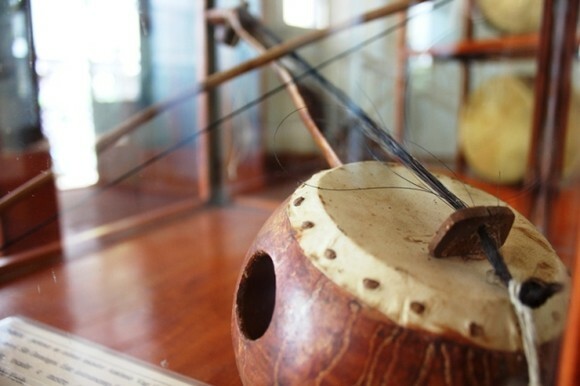 Although it migh have gone extinct in most places it seems the dominance of stringed instruments in Capeverdean music might be linked to the legacy of the Cimboa. A Cimbó ou Cimboa, uma espécie de rabeca, cujo termo, segundo o referido João Lopes citando António Carreira, é de origem mandinga. Mais diz João, que corroboramos, este instrumento musical preciso ser preservado para não desaparecer. Poucos o conhecem em Cabo Verde e menos ainda o sabem tocar. Diz-nos João que actualmente existe apenas na ilha de Santiago, mas já foi presente em Sto. Antão, S. Nicolau, Fogo e Maio, sendo estas as primeiras ilhas de Cabo Verde a serem povoadas. A Cimboa é normalmente utilizada nas festas da tabanca e no batuque. On Wikipedia the Cimboa is being compared with Sahelian instruments from Chad/northern Nigeria, but obviously this area is not where Capeverdeans share any ancestral connections with. 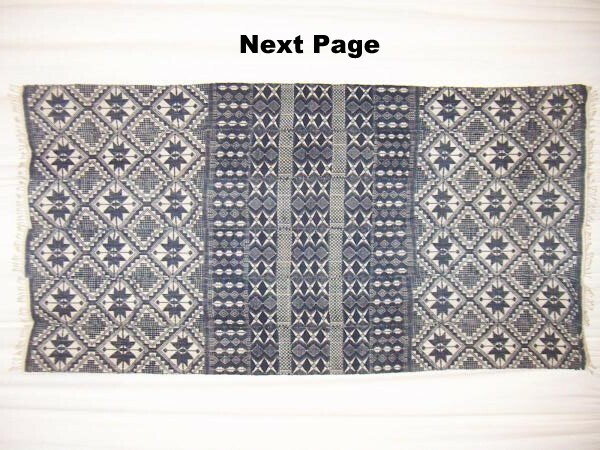 From the Capeverdean travelling accounts dating from the 1500’s/1600’s similar string instruments are actually mentioned for both the Wolof and Mandinga. They already describe the griots back then and also how they formed a separate caste. The exact origin of this instrument unknown, but it may be from continental Africa. Researchers have noted a resemblance between the cimboa and several African instruments, such as the kiki of the Teda and the Daza of the Tibesti and Borku, the nini of the Zaghawa, the fini of the Kanembu, and still the kiki of the Maba of theOuaddaï region. Personally i think the Riti instrument from Senegal is a more likely predecessor of the Cimboa. According to some it’s a Fula instrument originally but like i said similar violin like instruments were already played by the Wolof & Mandinga according to accounts from the 1500’s/1600’s. 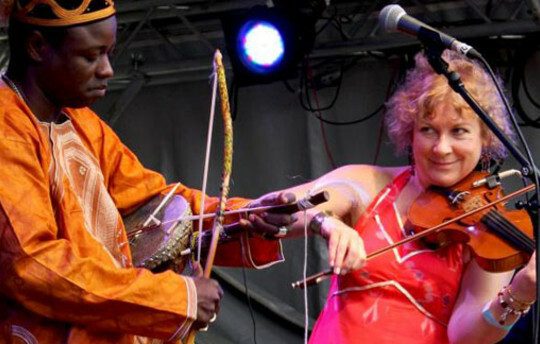 The riti or nyanyeru is a one-string violin, originating from the Fulani people. The Fulani are originally a nomadic people and you can find various Fulani people all over the Sahel, from East to West, and most countries in West Africa. 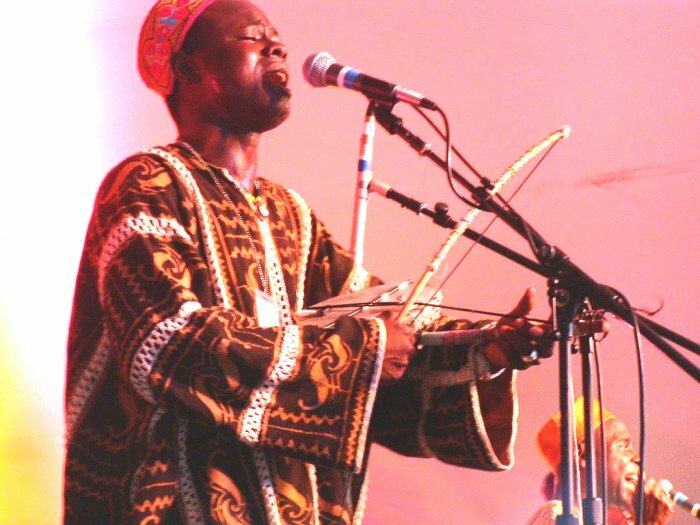 In Wolof (main language in Gambia and Senegal) the violin is called the riti, and in Fula the nyanyeru. 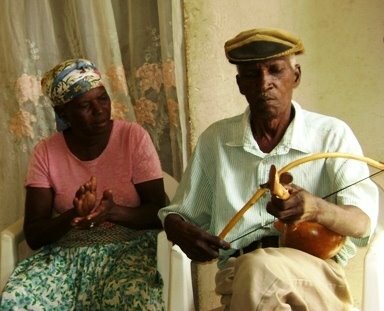 Cool site about saving the Cimboa, it also has a sample at the very end with one of the last persons (Mano Mendi) able to still play it the traditional way. Sounds very Sahellian to me.